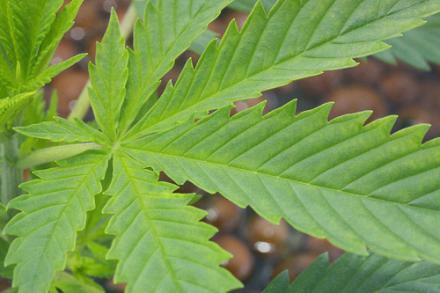 Marijuana possession is still illegal under decriminalization, but it is treated as a civil offense. President Donald Trump's proposal to cut the National Institutes of Health 2018 budget by more than a fifth could severely hamper the ability to deliver life-saving treatments to patients, according to a report by Washington University researchers. 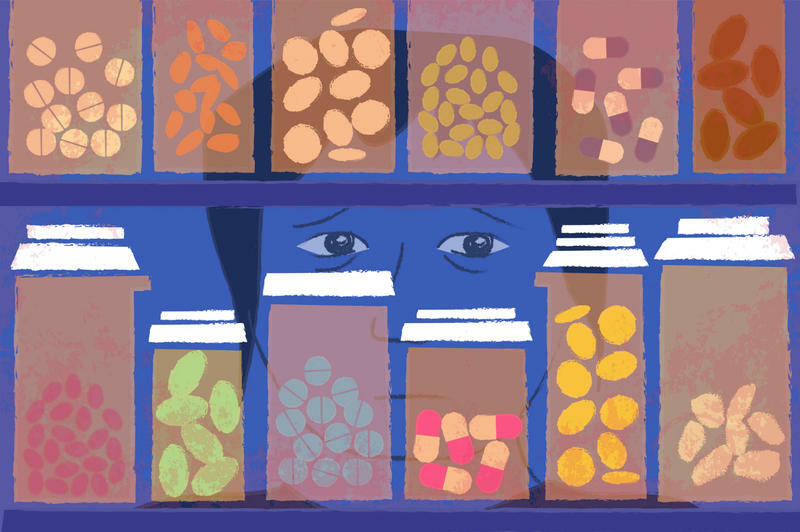 In a study published Thursday in the journal Cell Chemical Biology, researchers looked at 100 of the most prescribed drugs and drugs approved by the Food and Drug Administration in the last decade. The NIH funded 93 percent of the 100 widely prescribed drugs and 97 percent of drugs approved between 2010 and 2016. Updated on July 21 to add information about the film's screening as part of the St. Louis Filmmakers Showcase. The co-directors were guests on "St. Louis on the Air." 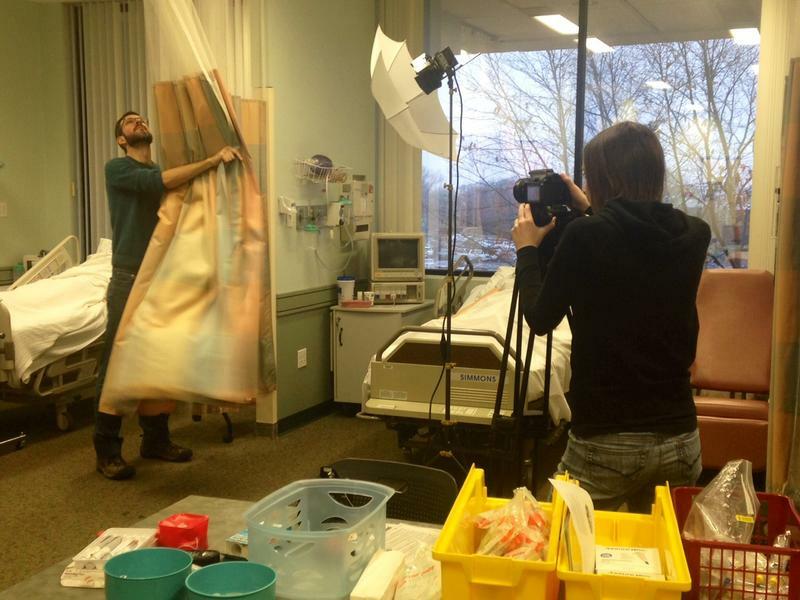 When Ashley Seering and Cory Byers started gathering stories about heroin addiction and deaths in southern Illinois, the Edwardsville-based filmmakers didn’t realize it would turn into a feature-length documentary. A St. Clair County judge whose colleague died of a cocaine overdose while the two were on a hunting trip is stepping down from the bench as he defends himself against federal heroin and gun charges. 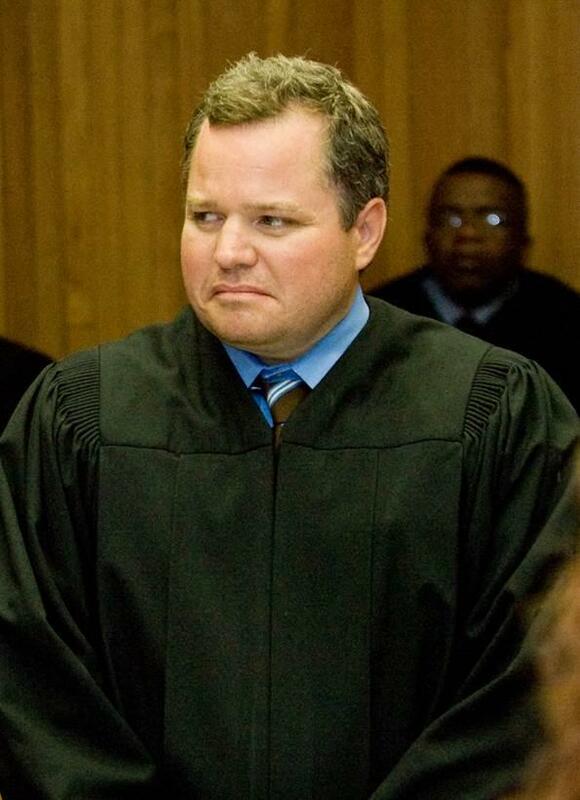 Circuit Judge Michael Cook resigned Wednesday by letter to the chief judge, John Baricevic. Baricevic says the letter is brief and doesn't offer a reason for Cook's departure. Cook was charged last Friday with possessing heroin and having a gun while illegally using controlled substances. He's pleaded not guilty. 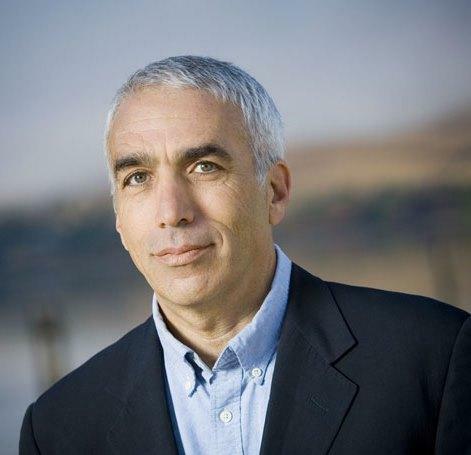 David Sheff is a journalist and New York Times best-selling author. In 2008, he wrote a memoir, Beautiful Boy: A Father's Journey Through His Son's Addiction, about how his family dealt with his son‘s methamphetamine addiction. In a new book, Sheff argues that addicts suffer from an illness and are not simply victims of their own bad choices. “We must acknowledge addiction is an illness…and not just bad behavior…because we punish bad behavior…we treat illness,” Sheff writes. 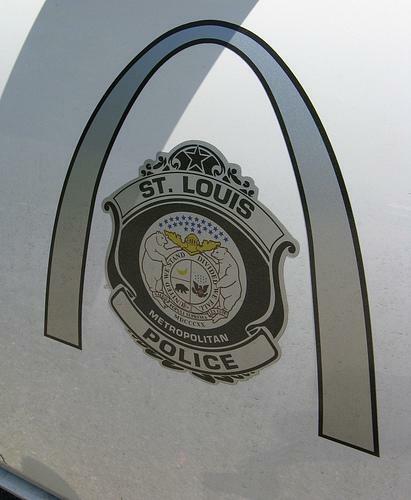 A former St. Louis Metropolitan Police Department sergeant whose responsibilities included conducting investigations into the distribution of illegal drugs has been sentenced to 57 months in prison for running his own drug ring - that's almost five years for those of you doing the math. St. Louis County officials believe a strong public awareness campaign about the dangers of heroin use are having an impact. 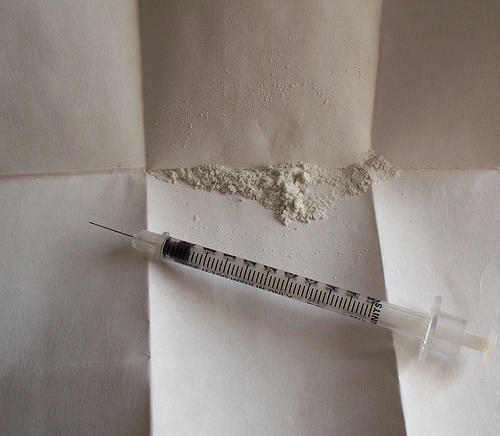 The county has reported 14 deaths from heroin through April 10, down from 32 over the same period last year - a drop of more than 50 percent. Updated at 5:51 p.m. with more information, photo. 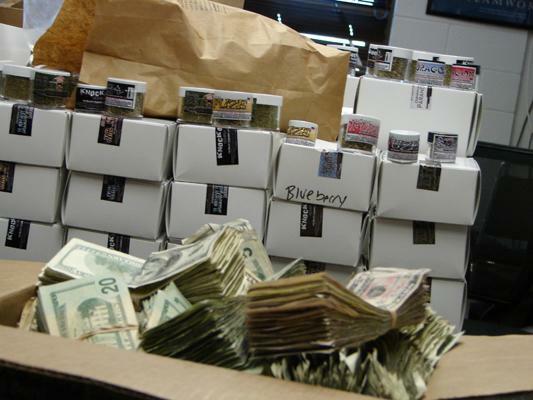 Thirteen businesses were raided in St. Clair County Illinois Tuesday in a new crackdown on illegal synthetic drugs. The raids on convenience stores, liquor stores and smoke shops stem from a law passed last year that broadens the chemical definition of the drugs. 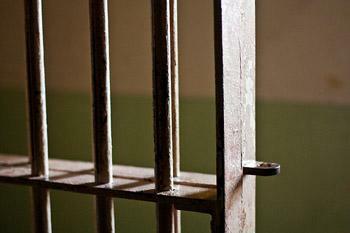 Supporters say a bill that would allow convicted drug felons to be eligible for foods stamps is gaining momentum among Missouri lawmakers. 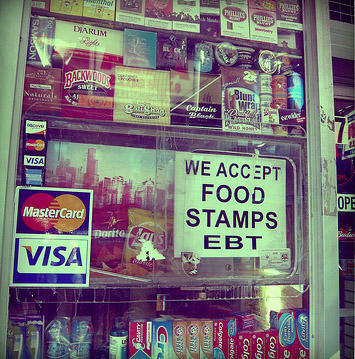 The bill would repeal the state's lifetime ban on food stamps for drug felons. Three Republicans and one Democrat in the House are sponsoring the bill, according to The Kansas City Star. The sponsors say it isn't fair that child molesters and murderers are eligible for food stamps, but people with felony drug convictions aren't. This article first appeared in the St. Louis Beacon, Nov. 29, 2011 - Like the makers of brand-name grocery items, some drug manufacturers offer coupons in connection with the purchase of their products. The pharmaceutical industry and major drug companies, such as Pfizer, defend coupons and other discounts as a way to make some drugs more affordable to consumers. 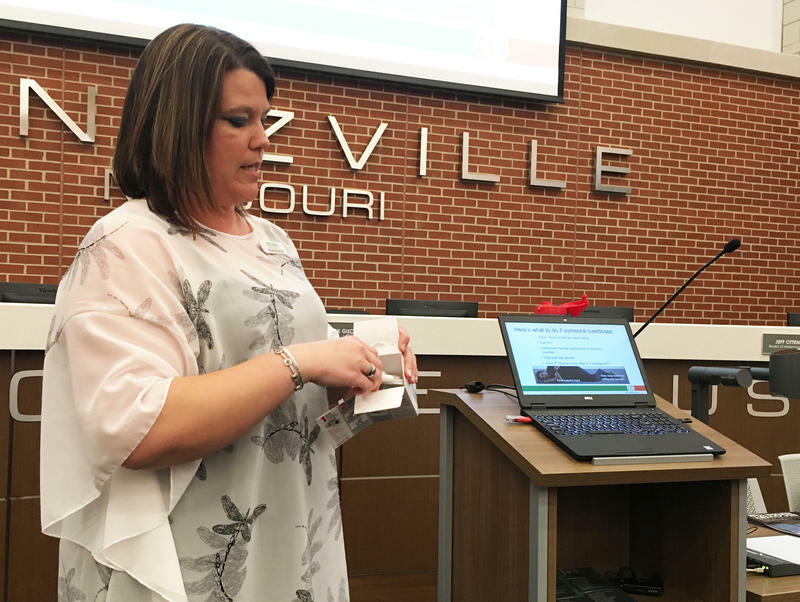 But the Pharmaceutical Care Management Association argued in a recent report that the savings aren't a good deal for taxpayers in the long run. 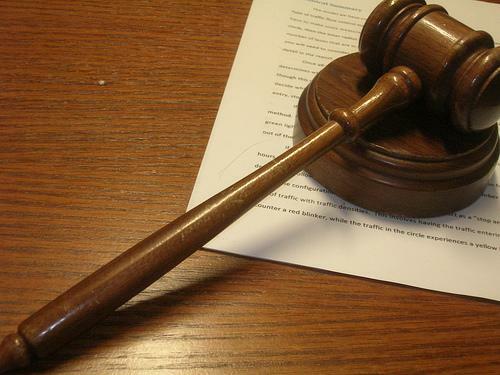 A former detective with the Lincoln County sheriff's office has been accused in a federal indictment of violating the rights of five women he was tracking as part of their participation in a drug court program. 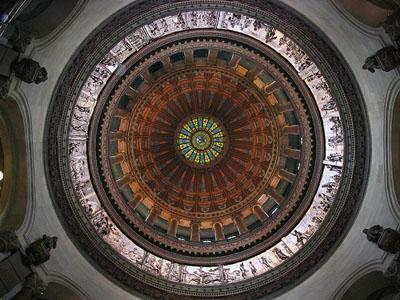 The state of Illinois has four new laws that Gov. Pat Quinn says will help crack down on substance abuse. For the second time in as many years, Gov. Jay Nixon has signed legislation outlawing the sale of synthetic drugs that mimic the effects of cocaine and marijuana. 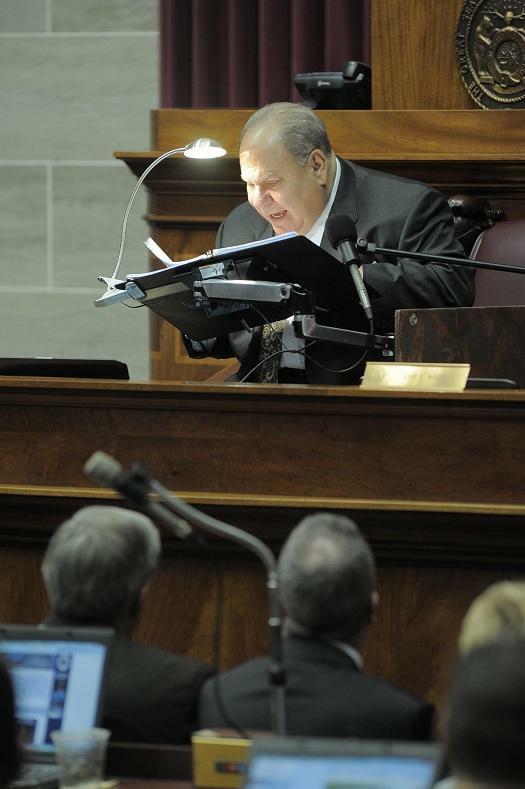 The bill signed Thursday by Nixon takes aim at products often marketed as bath salts, incense or spices. 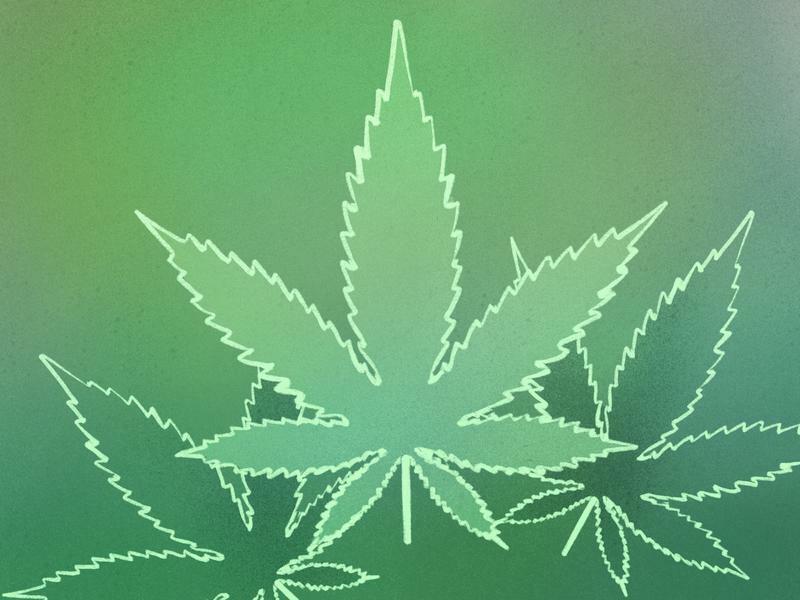 Last year, Nixon signed legislation banning one type of synthetic marijuana called spice cannabinoids, which are sprayed on plants and often sold under the name "K2." But other forms of synthetic marijuana with different chemical formulas quickly went on the market. William Ray Price Jr.’s two-year term as Chief Justice of the Missouri Supreme Court ends today. He spent his last full day in charge talking to reporters about several topics, including the need to fund the state’s drug courts. Price says that drugs are the “leading, driving force” behind crime nationwide. 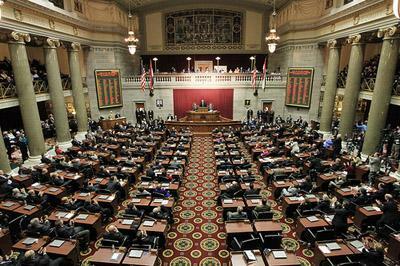 Just when it appeared the local control issue was moving forward in the Missouri Senate, the bill has been delayed again. This time, some Senate Republicans are holding off on advancing the bill in order to force the House to pass the Senate’s tax credit overhaul measure. While no one’s openly saying that the local control bill is being held up, Senate President Pro-tem Rob Mayer indicates they’re willing to delay bills from the House if their leaders continue to sit on Senate bills.